I really like the way you are going with this site it is easier to get around than the Forum and it is growing lilttle by little congrats you did a great job so when we going fishing Osprey. I'm glad you like the site! Yeah it is starting to grow, little by little. 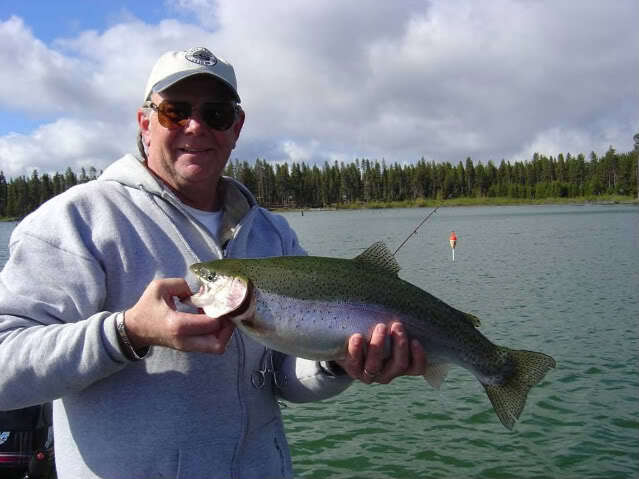 As far as fishing, I'm going to try to go to Hills Creek reservoir up by Oakridge soon. Maybe we could meet up there for a day on the water?